Profit from the newest product ina huge, fast-growing and untaped market. 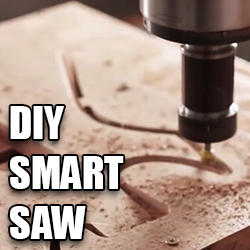 The DIY Smart Saw is the only Clickbank offer that caters directly to DIY-ers. An Enormous market that's addicted to trying out new products. 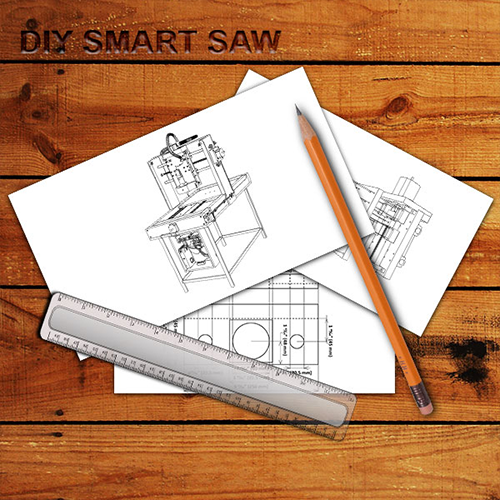 In 2015, a colossal 40% of American shoppers started a DIY project and the Smart Saw was designed with them in mind. 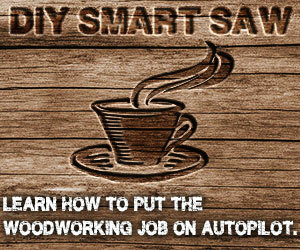 A Smart Saw is an ultra-precise woodcarving machine that spits out unique DIY projects almost on auto-pilot. 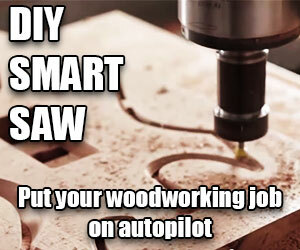 And the DIY Smart Saw program is a step-by-step video guide that shows you how to put it togheter in an afternoon using parts you can find lying around your home. 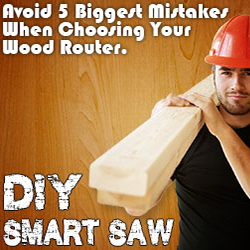 We are consistently in the top 5 most popular products on Clickbank, Home and Garden Category. 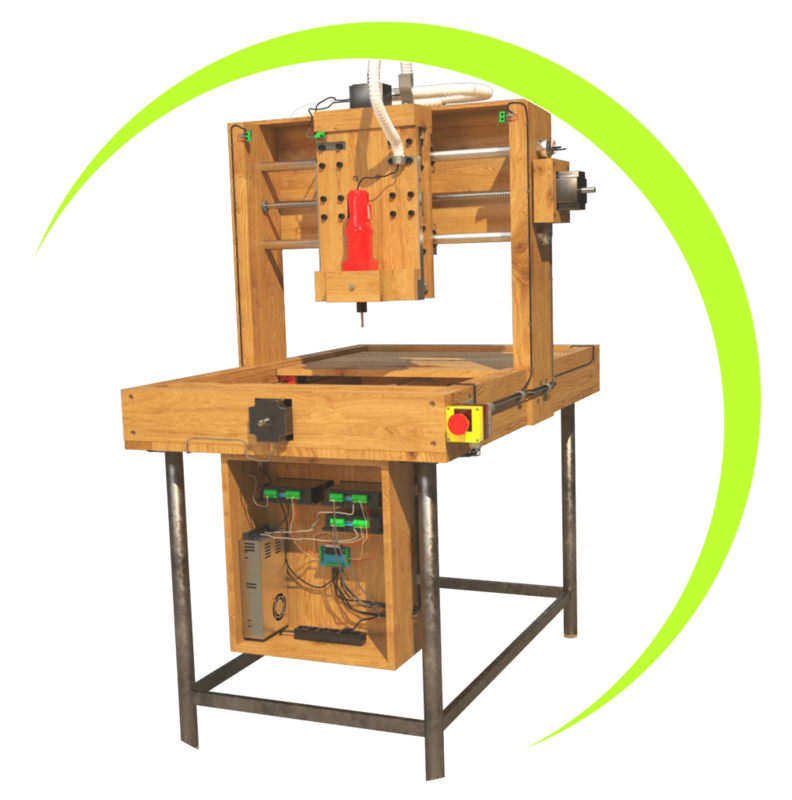 We have high conversions in many lists including alternative energy, green market, DIYers, survival/preppers and of course the woodworking market. HUGE Commissions Get up to $125 in commissions for a single sale with a highly optimized upsell/downsell funnel. 75% of ALL sales from the frontend to the backend. 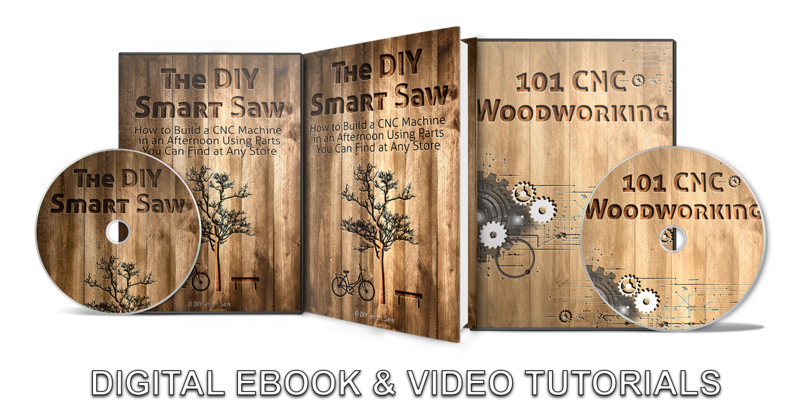 Rabid Fans In a Hungry Market The woodworking niche is a $677 million dollar market so there's no reason why you should leave this niche on the table. 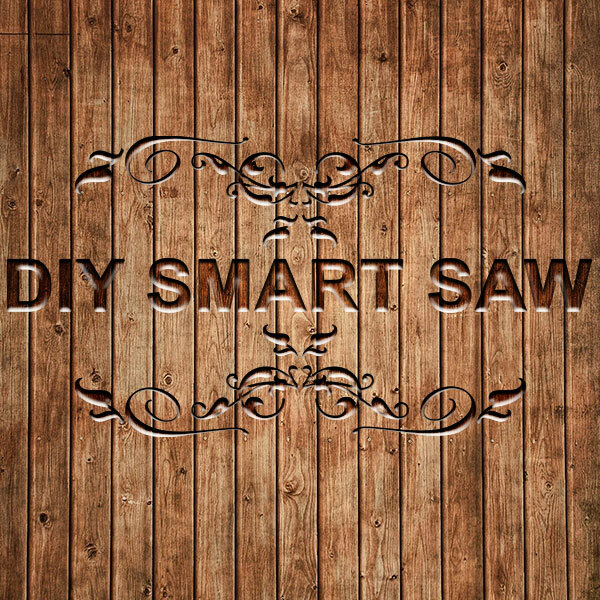 With an offer like ours, The Diy Smart Saw nets higher conversions, higher ROI and EPCs. 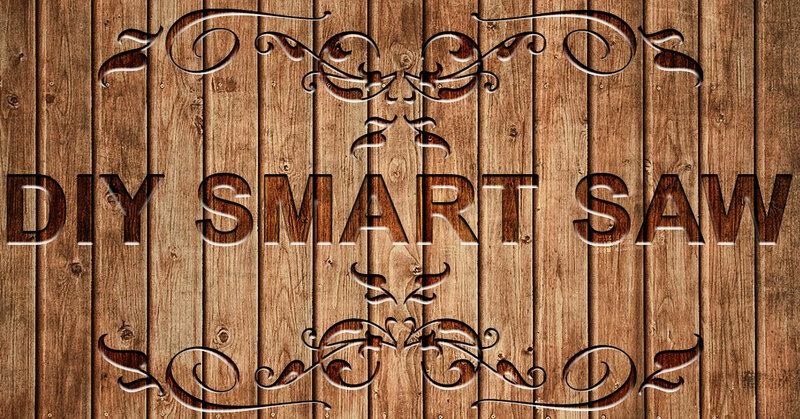 Tons of Creatives & Swipes We are offering lots of banners, email swipes and resources for our affiliates so they will have a variety of options to choose from. Have any question? 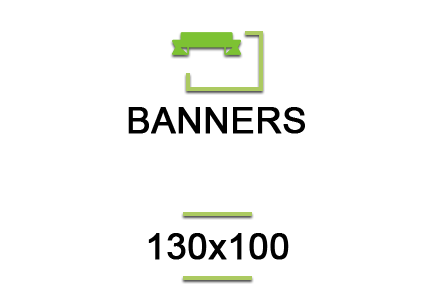 We're more than happy to help our affiliates, and if you have any suggestions, please let us know. 78% Upsell Conversions The upsells we are offering have been optimized so at this point the conversion is at 78%. The upsells are being taken up by 8 out of 10 customers, raising your revenue, and the best part is, you will keep 78% of all upsells/downsells. Low Refund Rates Customers are in love with The DIY Smart Saw as it shows. One of the things that keep our members in the long run is that we are in touch with them, helping them and giving them bonuses, which means we get the lowest refund rate, but the important thing is that you don't lose your commisions. 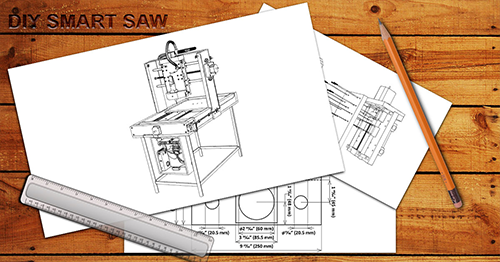 A KILLER Offer The mother of all offers targeted to woodworkers, is being consumed with any salespage written, rewritten, tuned, fine-tuned, to hook up the customer until he is closing the sale. 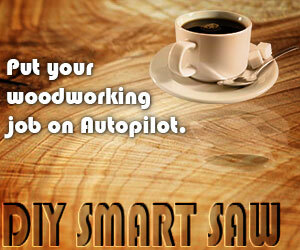 Our Affiliate program is managed by Clickbank so getting paid on time will never be a problem. After you have your Clickbank Affiliate ID, all you have to do to get started is drive traffic to the following links and fill in your Clickbank Affiliate ID where you see the "xxxx"
Replace "xxxx" with your ClickBank ID Account. 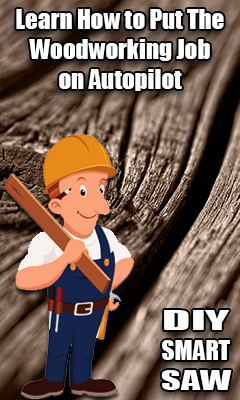 If you are using tracking id, add "/?tid=xxxx" to the affiliate link. Replace "xxxx" with your tracking id. 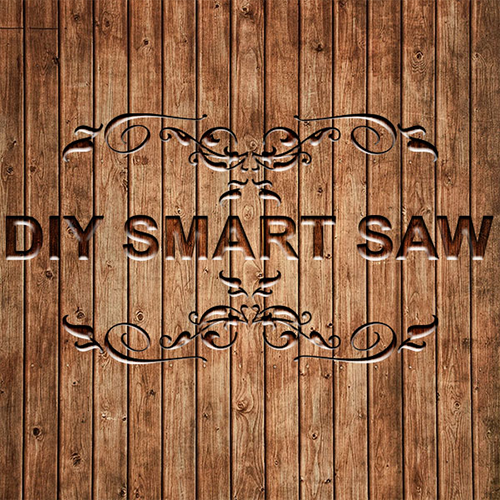 Now, to help you get started with promoting the DIY Smart Saw, here are some of our creative resources tested and proven to bring in clicks and sales. 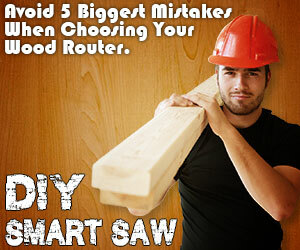 Subject Line: I've Heard of This DIY Hack but I Wasn't Sure It Actually Works. You might have heard about "the DIY machine you have to know how to build". I thought it was all a joke until I tried it out myself and let me tell you... it completely blew my mind. 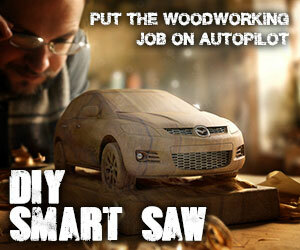 Subject Line: Car Industry Engineer Revolutionizes DIY. 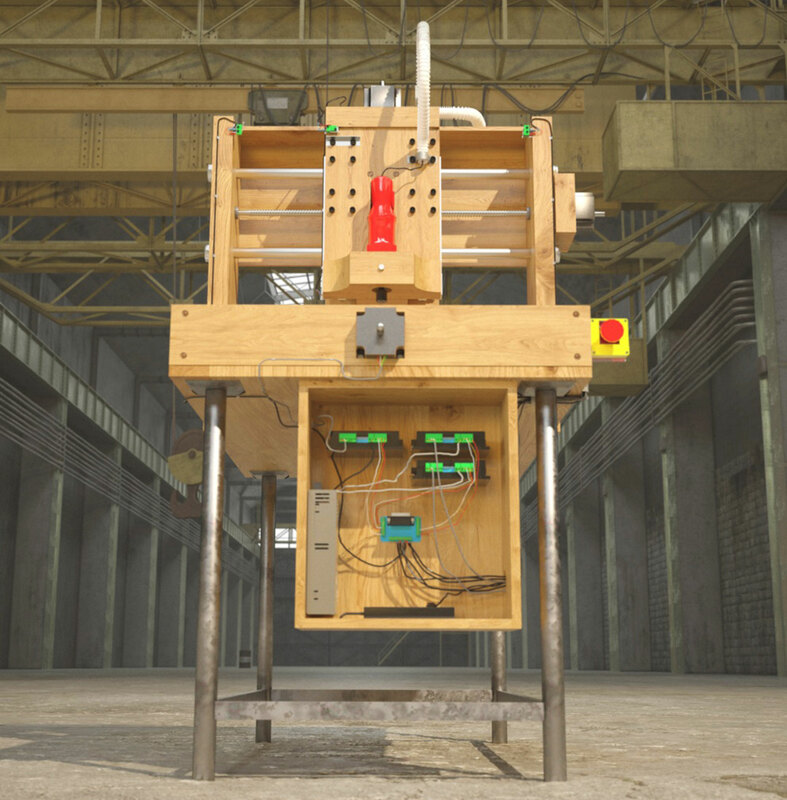 A car industry engineer just revolutionized DIY projects. 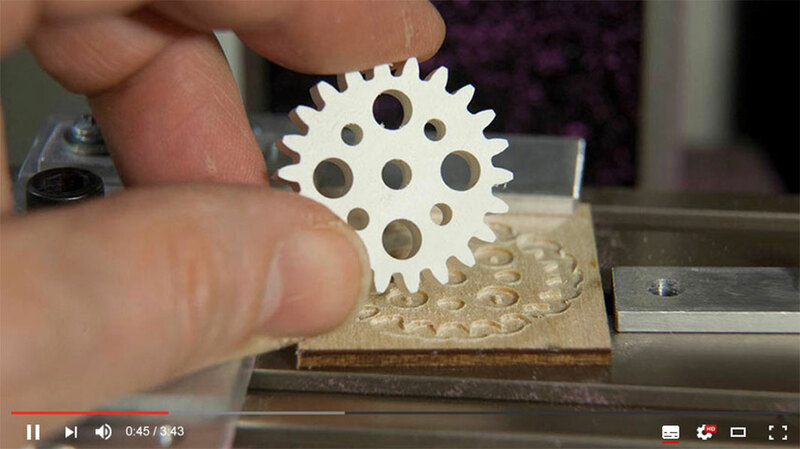 Or make creatives presents for their family and friends out of plain wood. And the best part of it all... they do this for pennies on the dollar. 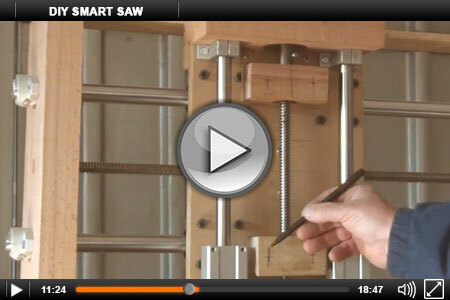 Click Here Now to Watch The #1 DIY Hack That Takes Anybody from Zero to Carpentry Hero in No Time. 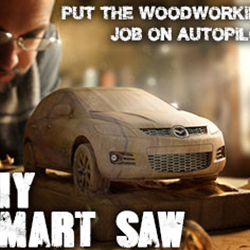 Don't Waste Your Life On Hours Of Unnecessary Work. NOTE: For Facebook Ads, you'll have to type your own headlines. 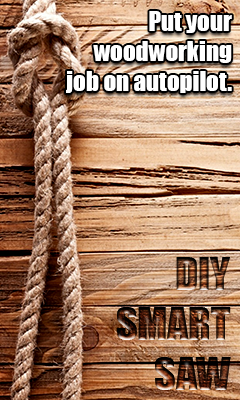 The Zero to Hero DIY Hack That'll Build Anything. 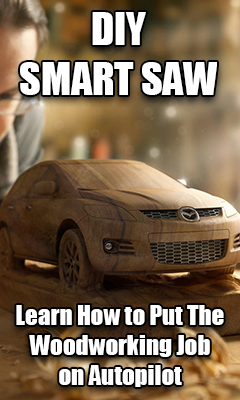 I've Heard of This DIY Hack but I Wasn't Sure It Actually Works. Car Industry Engineer Revolutionized DIY. 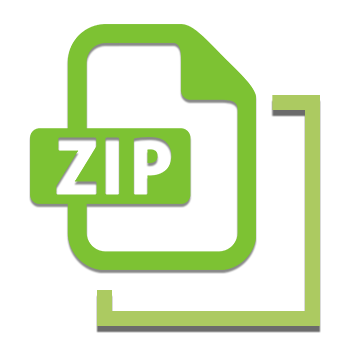 There are six video ads in this zip file you can use to promote 3D Solar Panels. 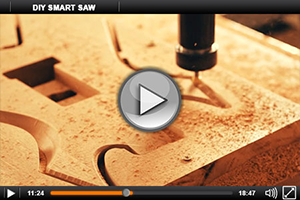 These video ads can be used for Facebook ads, Youtube ads, or strategically on your presell page. We also created a special intro for each video ad to see if it helps grab people's attention and "stop and turn up their sound". *NOTE: the videos with this special intro are recommended for Facebook ads though because most people will have their sound already on when trying to watch a Youtube video. So when you download the zip file, you'll get three video ads and also the same three video ads again but with this special intro (so six video ads in total). *NOTE: Younger audiences are also converting weel, but not as weel as older age groups. Most of the people in the younger age group are part of the electronics enthusiasts niche. This age demographic will be helpfull if you use media buys, becuase if you target older age group, you will have better results. Both male and female groups have a very high conversion rate, but most of the sales come from male groups. *NOTE: Look at the demographics section above to learn about the best converting ages, genders, countries, devices and browsers which you can use for targeting purposes. 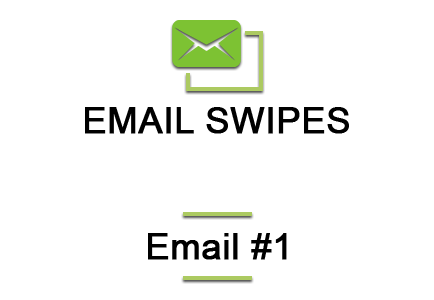 THESE BENEFITS ARE BETTER USED WHEN CREATING EMAILS, TARGETED ARTICLES, PRE-SELL MATERIAL, ETC. This product has a wide range appeal. 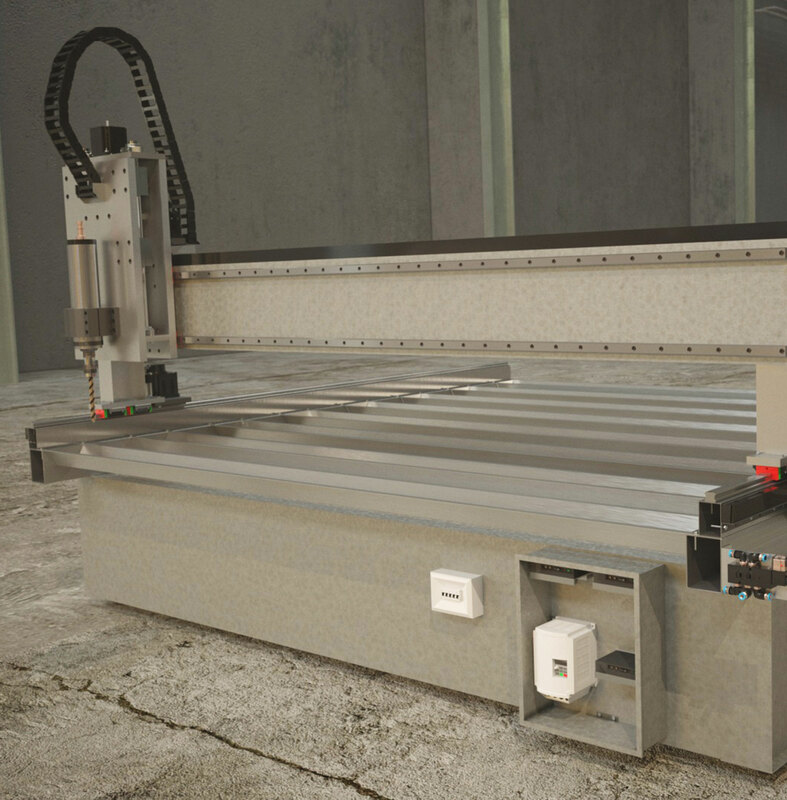 Almost everybody knows what a CNC Machine is, and how expensive it can be. The Smart Saw Program teaches people a new way/design to build a CNC Machine, with cheap parts, reducing the cost when buying a new or used CNC Machine, and it is a DIY Project as well. A professional CNC woodcarving machine costs tens of thousands of dollars. 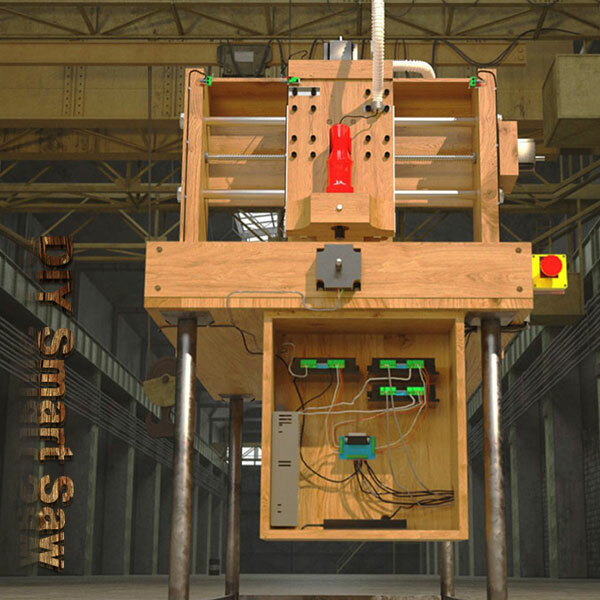 The cheapest used machine you can find is $2000. 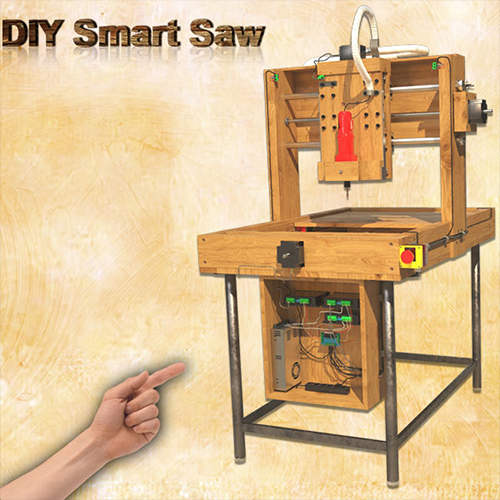 This means that the customer doesn't have to invest huge amounts of money to have a CNC Machine, which will help him create unique and personal DIY Projects. 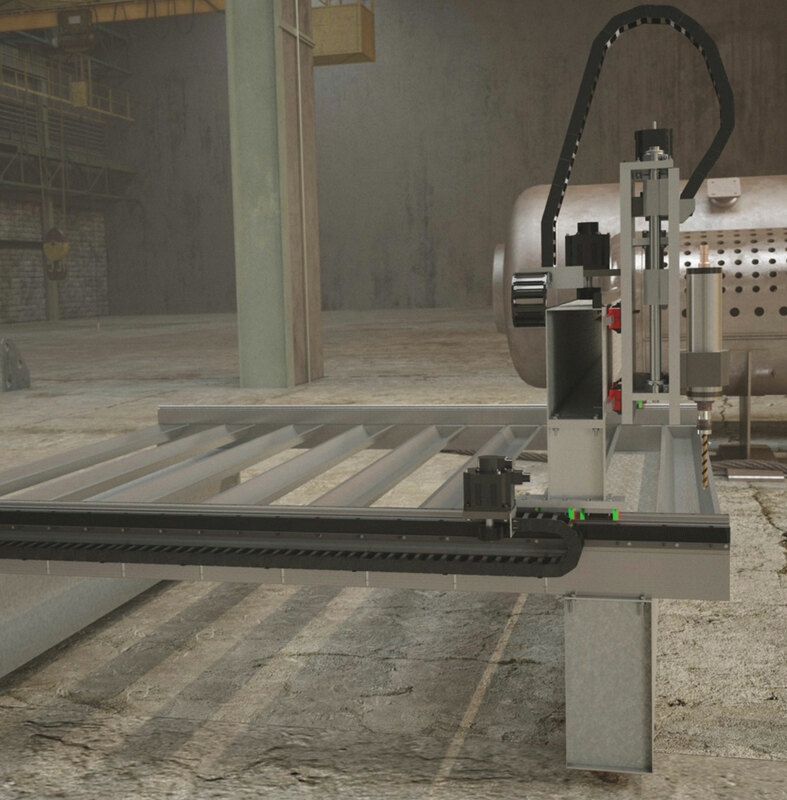 Until we launched our product, people were looking for CNC Machines and the only results found where for professional tools or some build kits which would take away the DIY experience, so there is nothing else to compare it with. 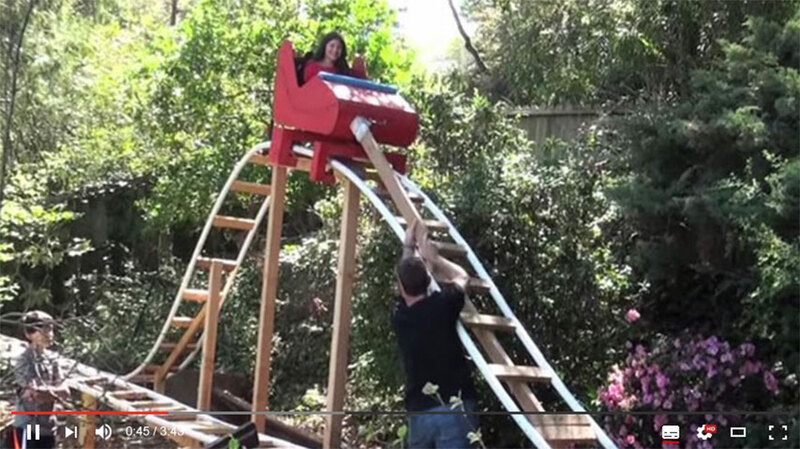 We teach peoples how to build this, using cheap materials and online links to buy them cheaper(cheaper doesn't mean that they are worse). 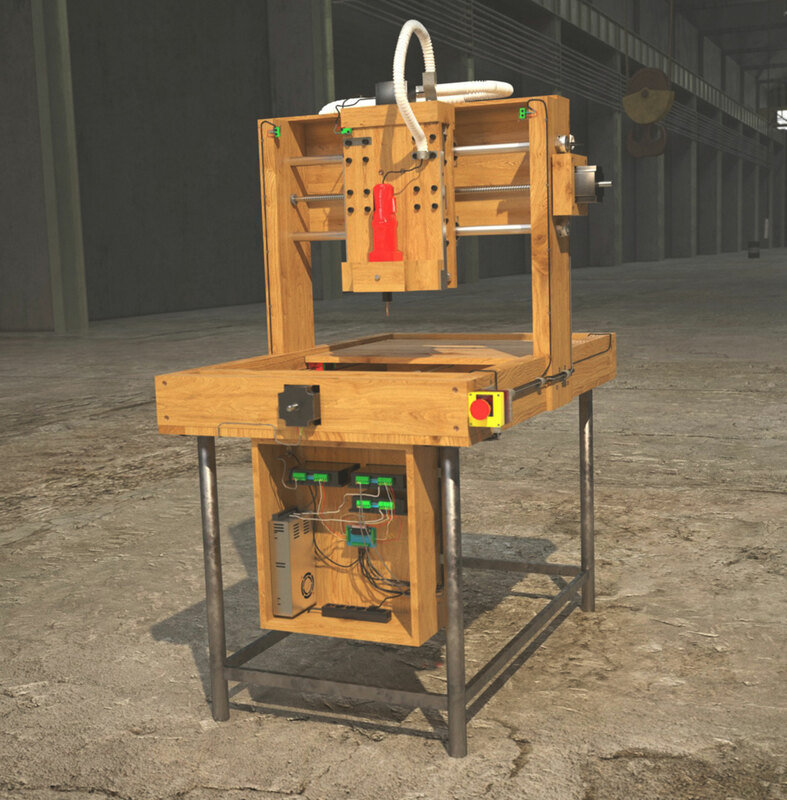 Also, in this program they are taught how to connect it to the PC and use it with the option to create personal and unique DIY Projects. 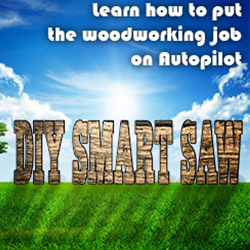 People who like handmade projects, or simply do the jobs themselves are learning to do this, meaning that they will save money and it will also make them feel self-reliant. Many of these people own small businesses, and this will surely help them save money as they are gaining profit, instead of paying for it. 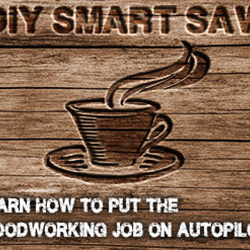 Electronic Enthusiast & Repair Niche: People targeted in this niche love everything that is related to electronics: learning how they work and how to fix them when something breaks. This is something that will surely make them interested. This product is doing great, being promoted on Facebook's groups/markets. 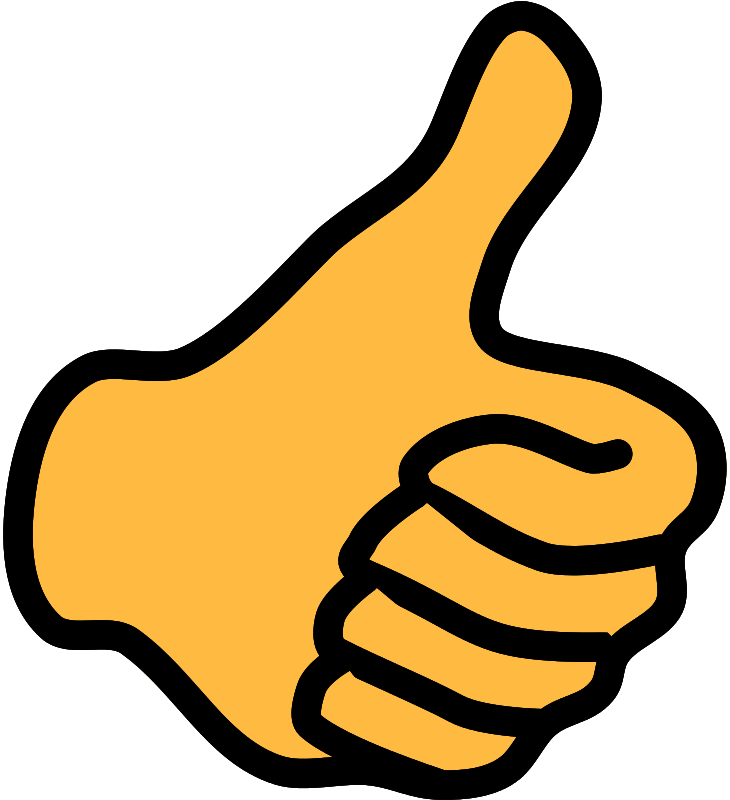 Many of our affiliates are doing incredibly well promoting our offer. NOTE: Try to do your own headline. Test them out for best results. Presell this product to targetes email lists (survival, green/alternate energy, DIYers, etc. lists). Content marketing (blogs, websites, etc). Collect the targeted leads from media buys and presell our product to them. If you have any questions, please do not hesitate to contact our affiliate team, and we will do anything to help with your promotion. We're glad to help you! 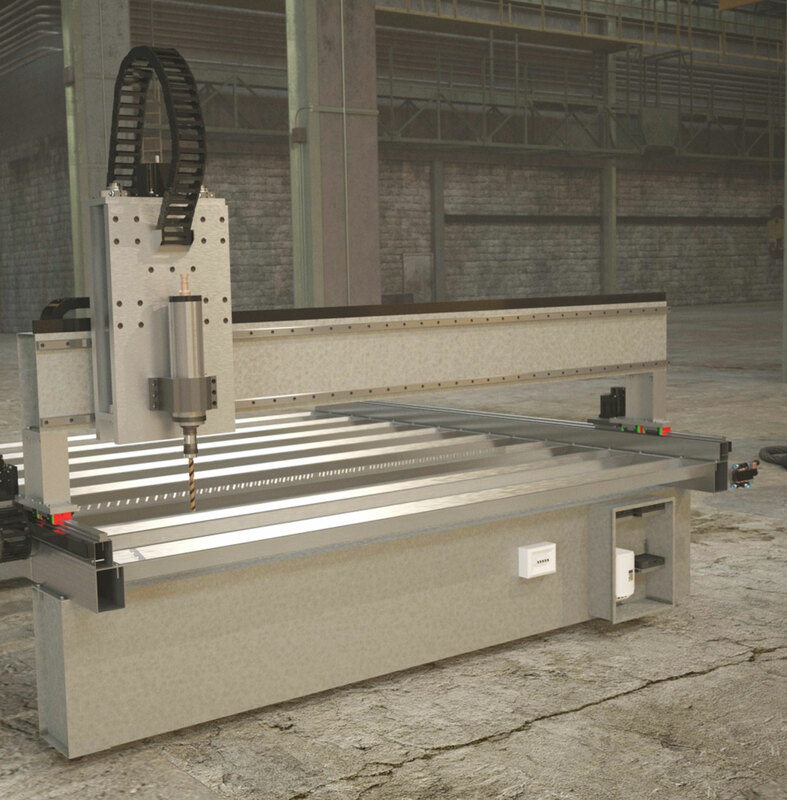 CNC stands for Computer Numeric Control and typically refers to a machine whose operation is controlled by a computer. 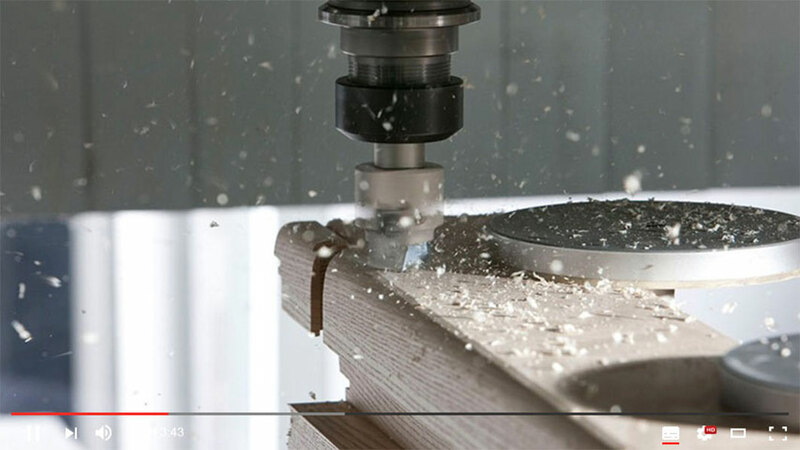 The most common usage of CNC, and the one relevant to us, is the name given to devices that, under computer control, are able to cut, etch, mill, engrave, build, turn and otherwise perform manufacturing operations on various materials. 3. What is a Smart Saw? 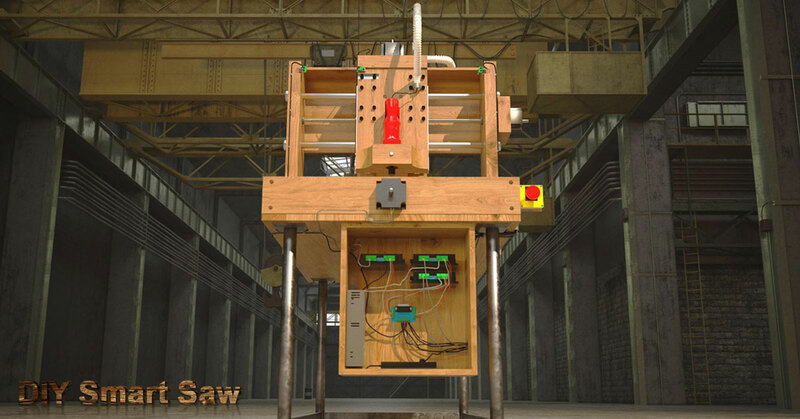 A DIY Smart Saw is a “personal” version of a CNC machine. 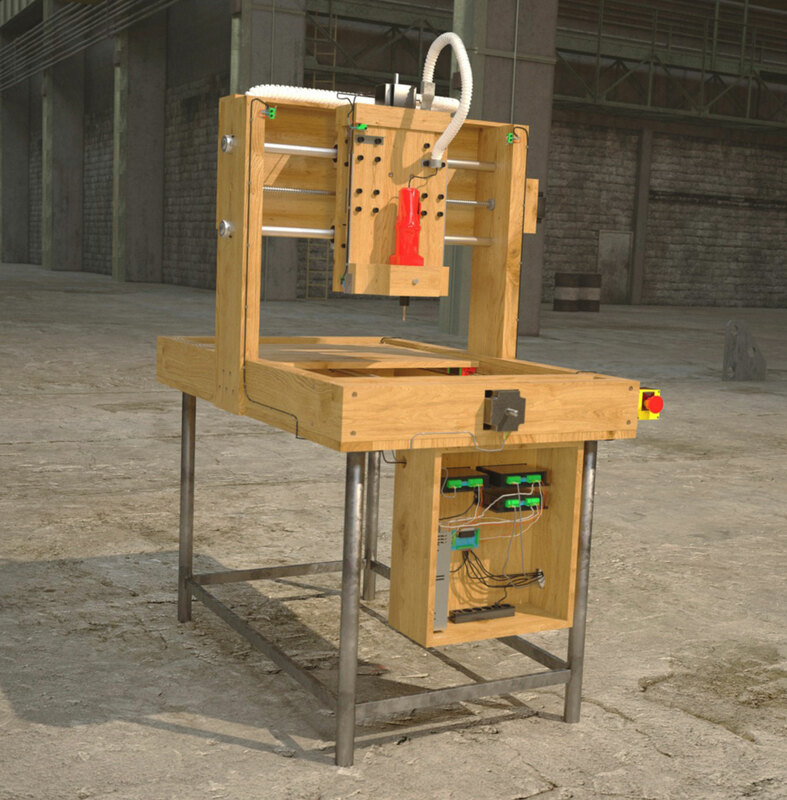 It is controlled by your desktop computer and is designed for the hobbyist or enthusiast to create objects within a relatively compact space and at modest expense. 5. What is "1-click" Upsell? 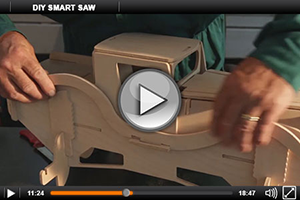 After a customer purchases the Smart Saw Program, they are offered a few other complimentary products that they can add to their order. You get 78% commissions for all of these "upsells" as well! 2. How exactly does this work? 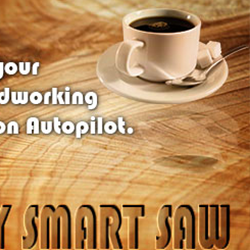 If you send a visitor to us (with your affiliate link) that purchases the Smart Saw Program, you get 78% commissions for that sale. Then, if a customer decides to add any or all of these complimentary/upsell products to their order, you receive 78% commission for these as well!!! 4. How much can I make per sale? 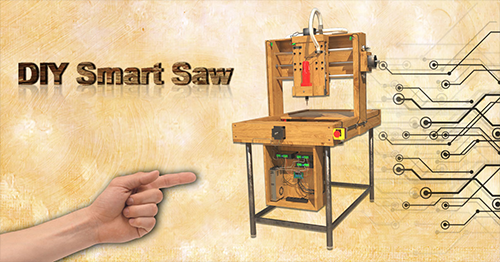 You can make up to $125 per sale with our affiliate program. 6. What do the upsells consist of? 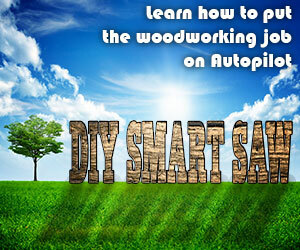 The upsells consist of complimentary products that go great with the Smart Saw Program. Because of this the take rate is very high for our upsells and customers really enjoy these complimentary products.